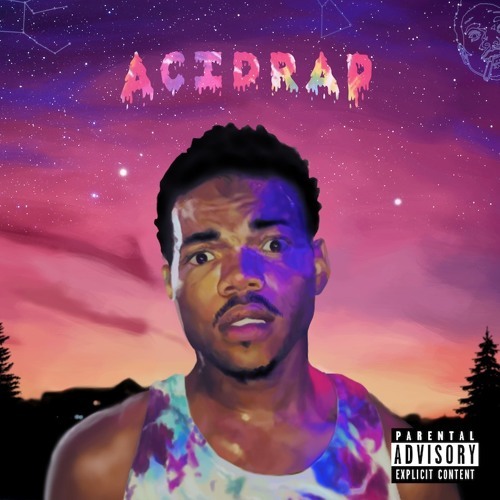 Juice by "Chance The Rapper"
Still best album. Not saying Coloring Book is bad, becauses its the complete opposite. Love chance.